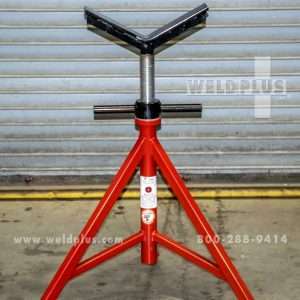 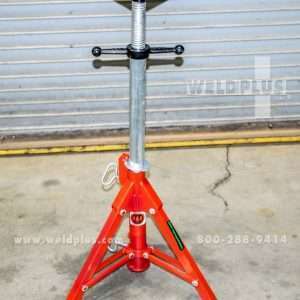 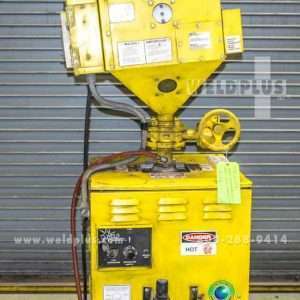 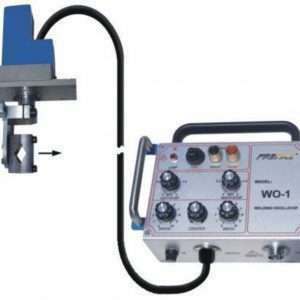 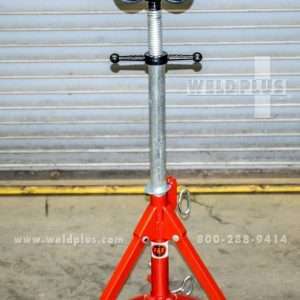 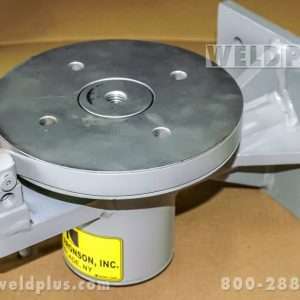 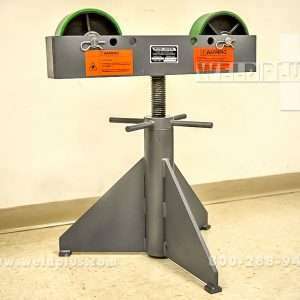 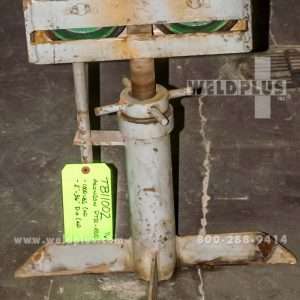 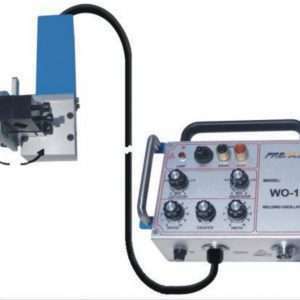 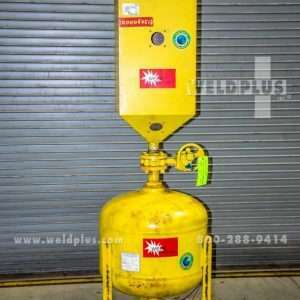 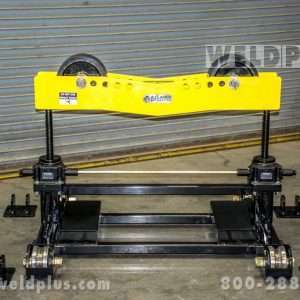 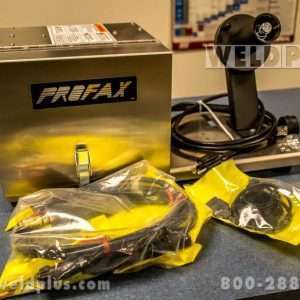 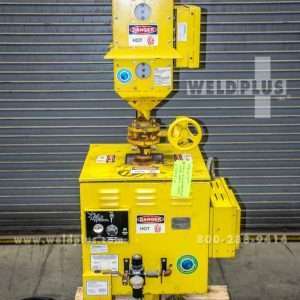 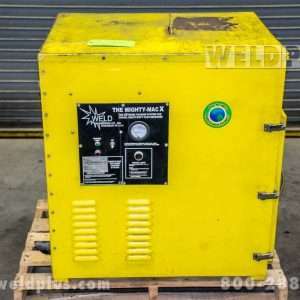 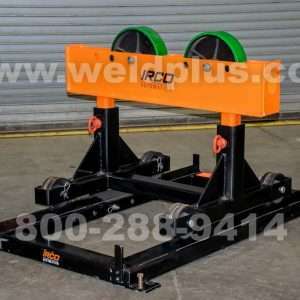 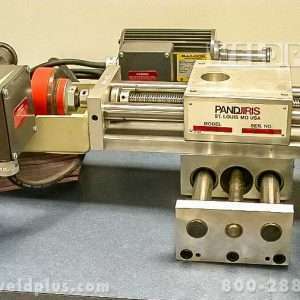 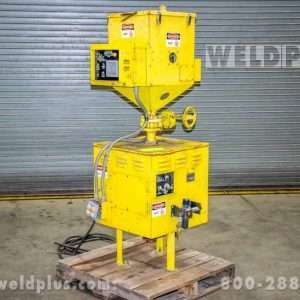 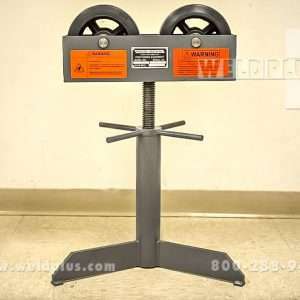 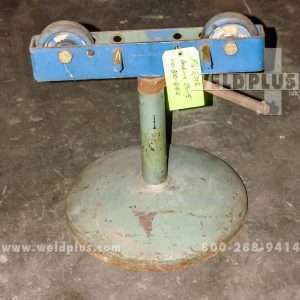 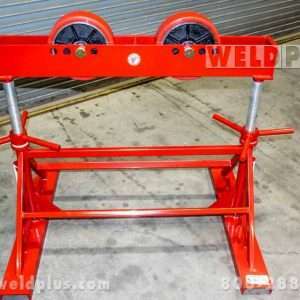 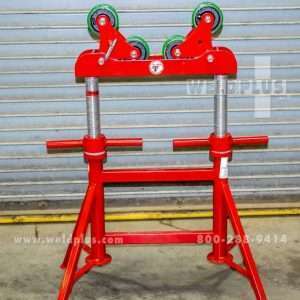 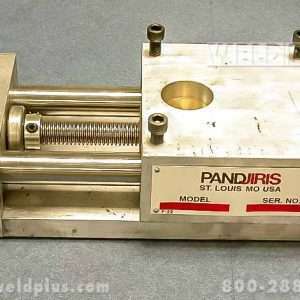 Welding Accessories and Equipment | Weld Plus Inc. 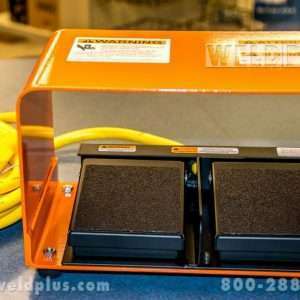 Your source for welding equipment and accessories! 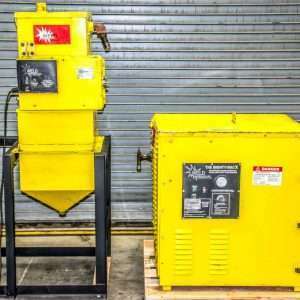 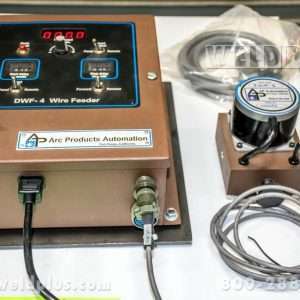 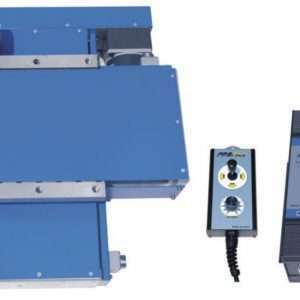 We carry welding accessories such as Lincoln NA5 and NA3 sequence controllers, fume exhaust systems and more. 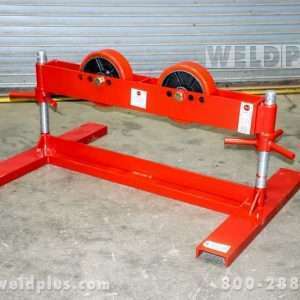 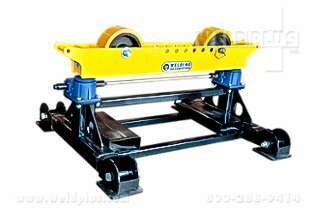 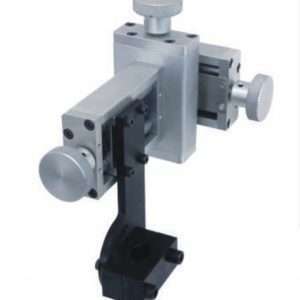 We stock new and used feeders, powered and manual slides, weld controllers and seam trackers to name a few! 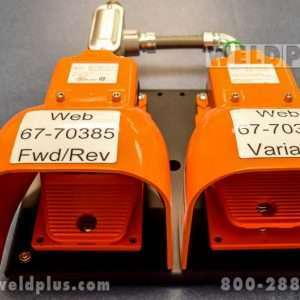 The Weld Plus staff can help you find the proper replacement parts for Arc Welding – MIG, TIG and Plasma Cutting. 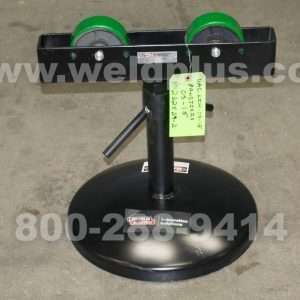 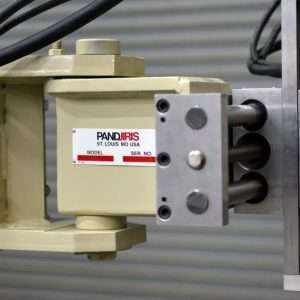 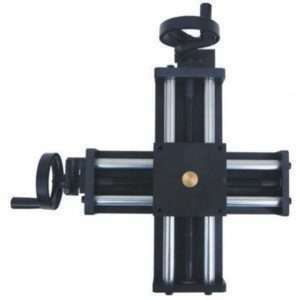 We have years of experience with welding equipment and accessories. 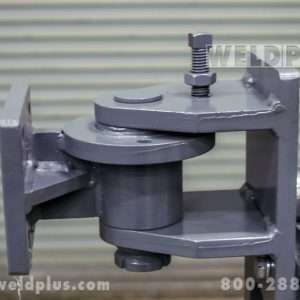 Weld Plus specializes in hard to find alloys! 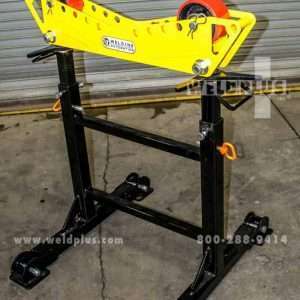 Stop in for a visit to our showroom and warehouse or call our sales staff today at 800-288-9414 and let us streamline your work for increased productivity! 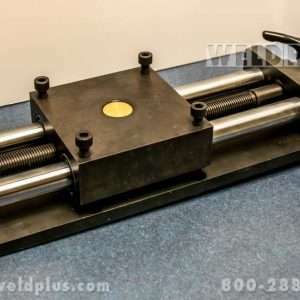 When people look for welding solutions, they turn to someone they can trust… Weld Plus!